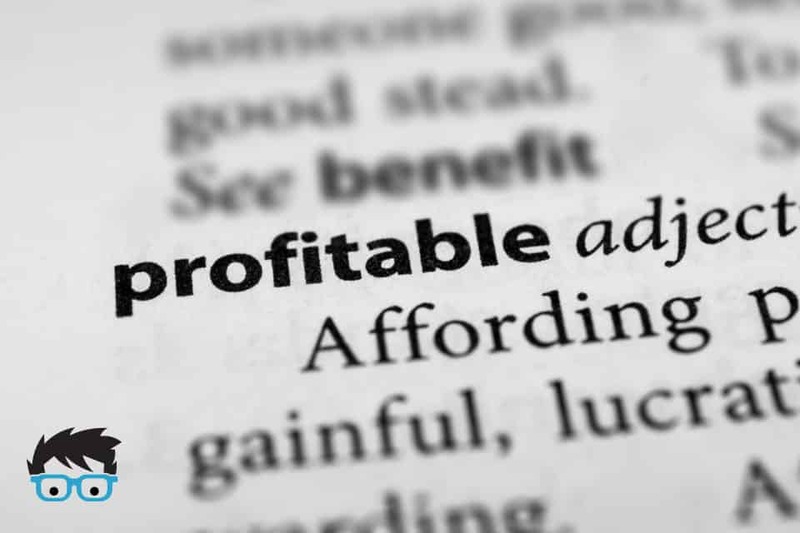 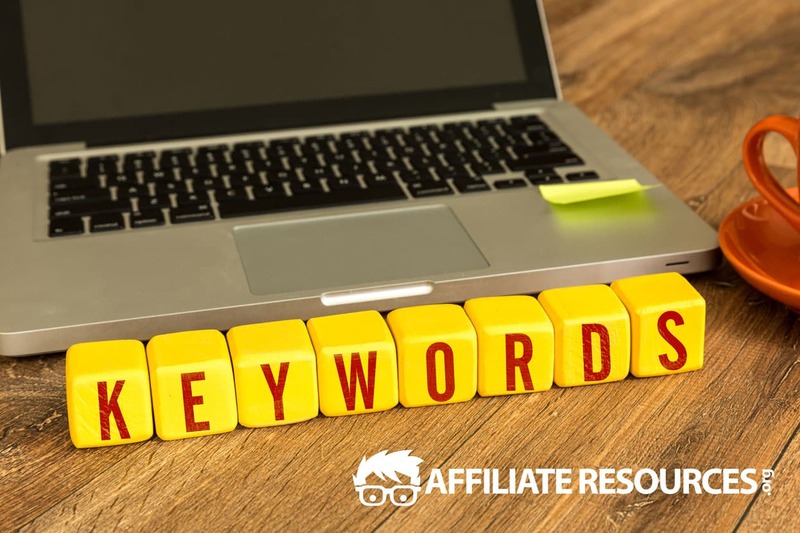 Keyword Research Archives - Affiliate Resources, Inc.
It’s common knowledge that if you’re wanting to run a successful website, then you need a keyword tool. 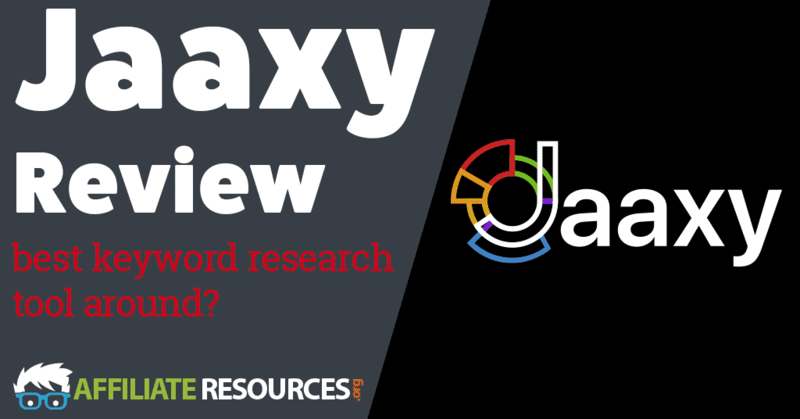 The problem is that there are literally hundreds of different keyword tools to choose from, and they have a wide variety of benefits as well as price points. 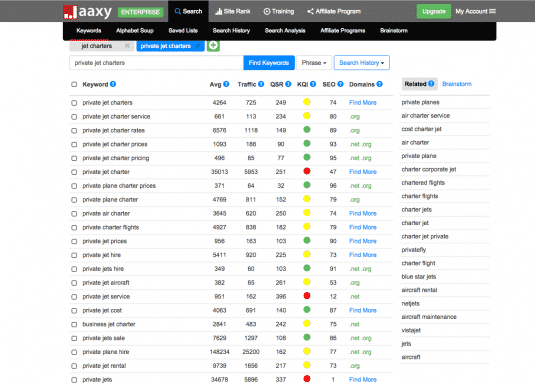 With all of these different options available, it can be hard to understand exactly what to look for in a keyword research tool.